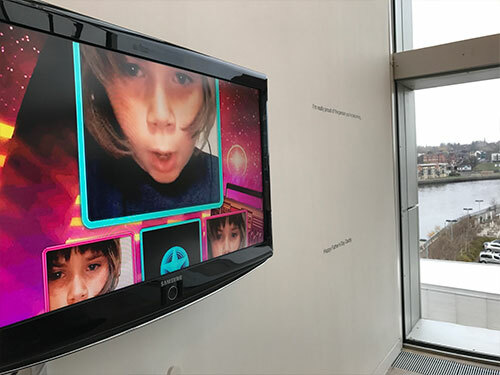 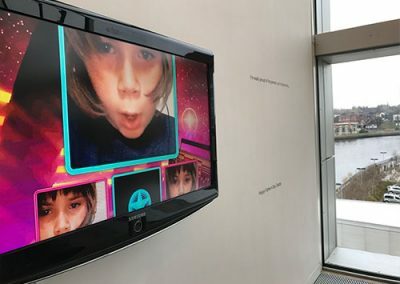 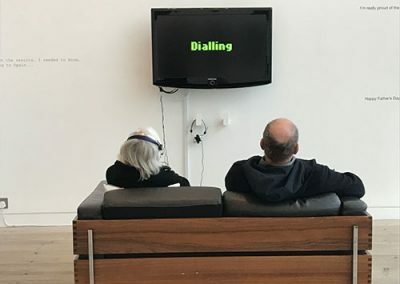 TEXT ME is an award winning interactive arts project written, directed and produced by Victoria Mapplebeck in partnership with BALTIC Centre for Contemporary Art, in Gateshead. 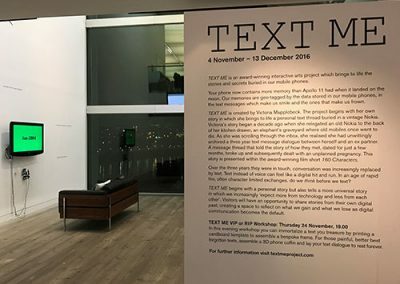 TEXT ME is a live and online platform in which users, can collect, curate and share stories from their digital past. 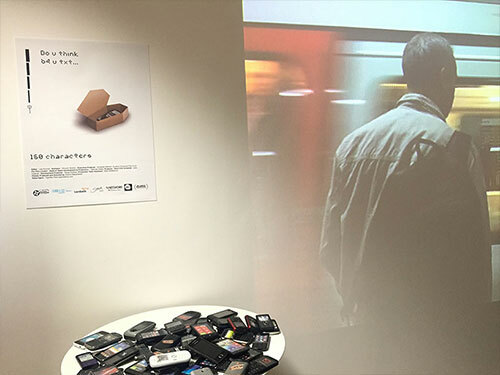 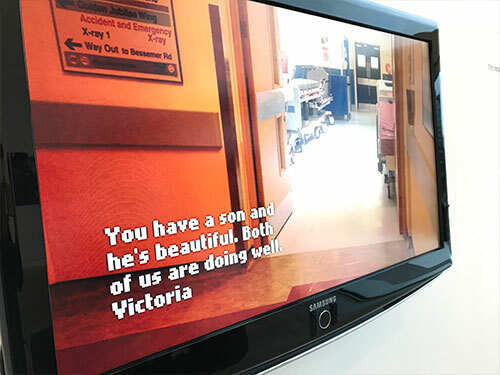 This multi platform project was also developed for twelve months as an interactive documentary for ARTE, a Franco German broadcaster. 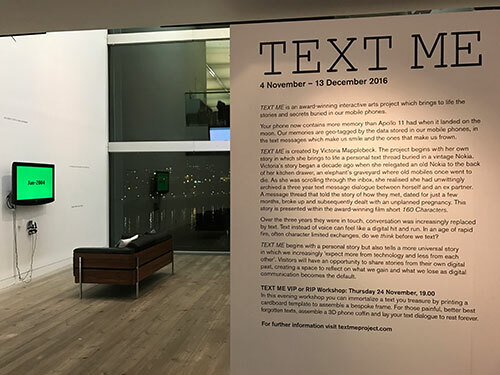 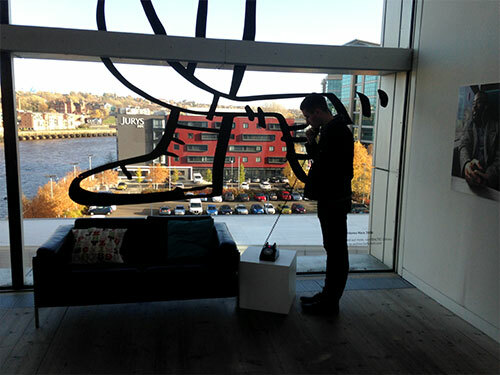 TEXT ME launched at BALTIC on Valentine’s Day 2016. 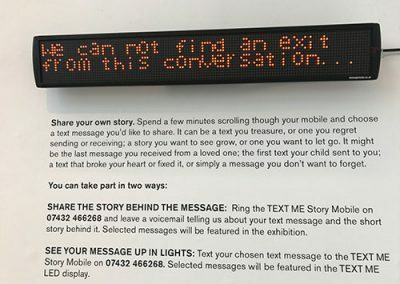 Victoria asked participants to spend five minutes scrolling through their own text archives and select a message they wanted to share. 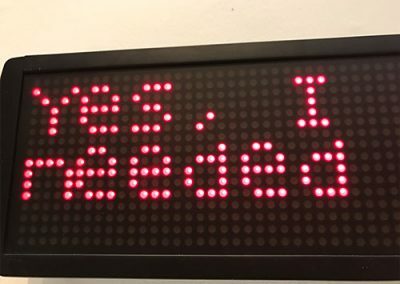 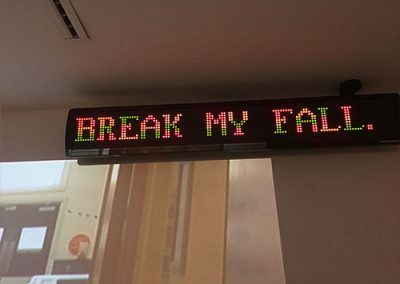 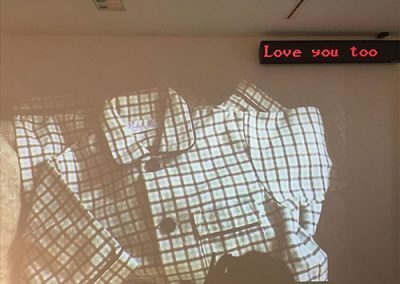 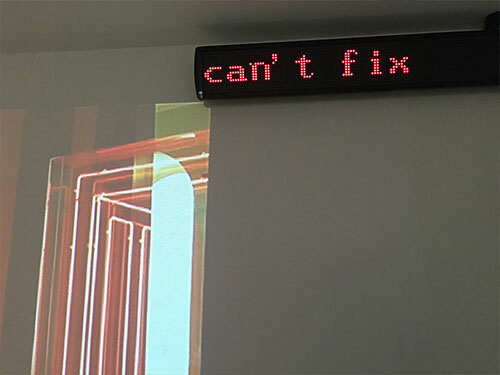 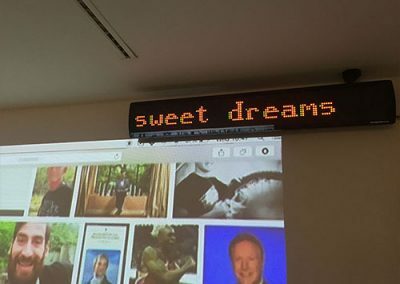 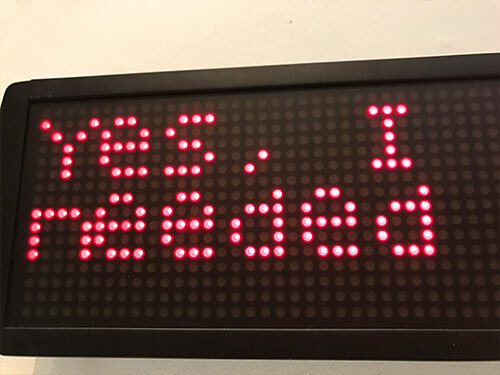 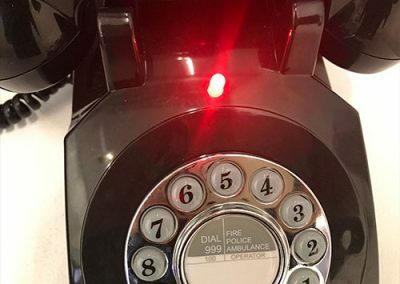 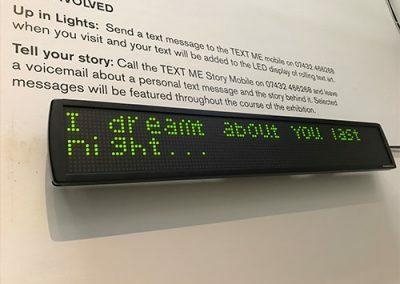 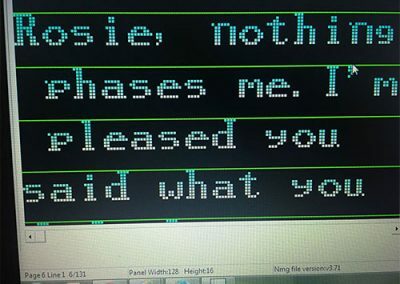 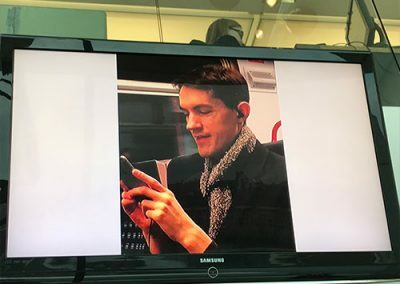 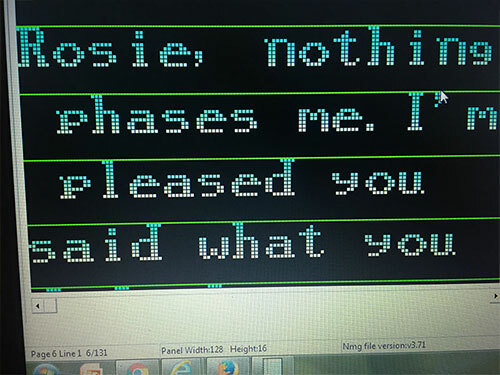 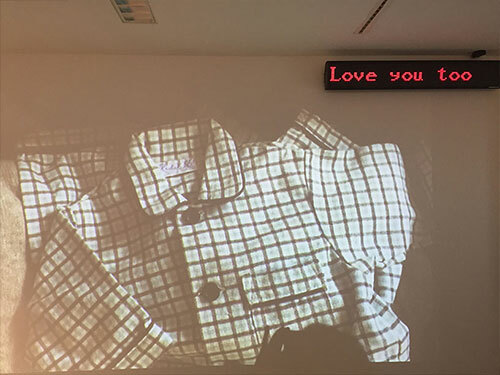 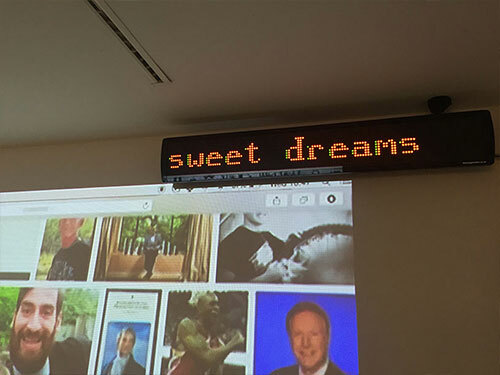 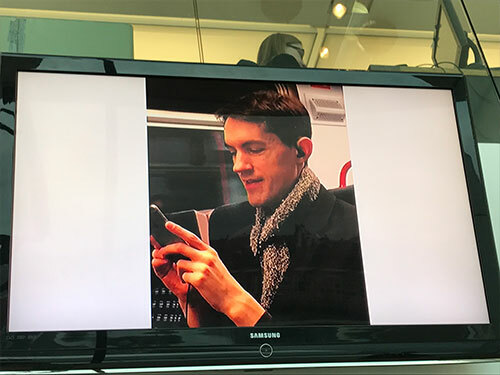 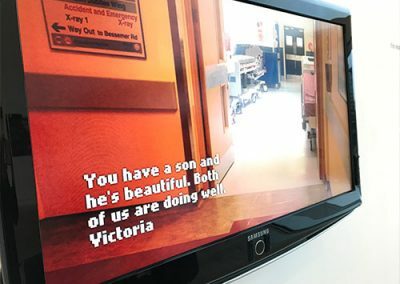 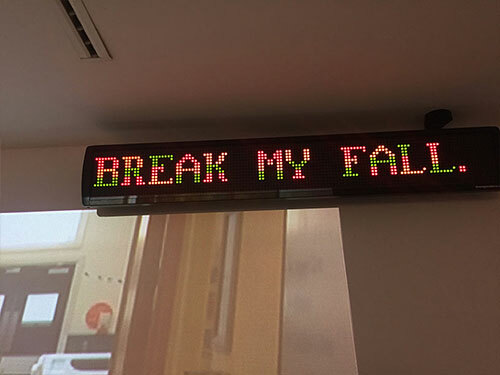 Users entered their message into a LED display and also recorded intimate voicemails, exploring the story behind the message. 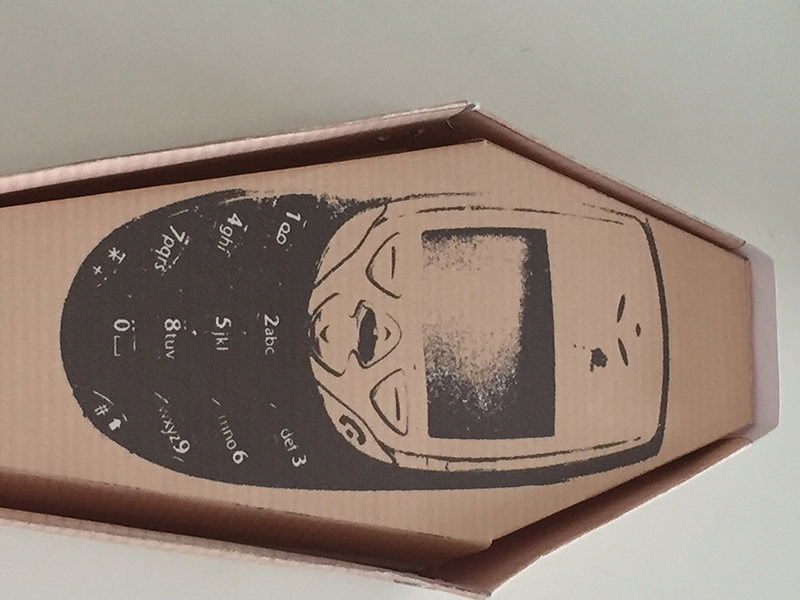 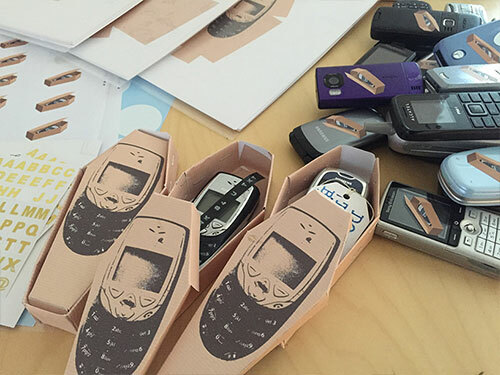 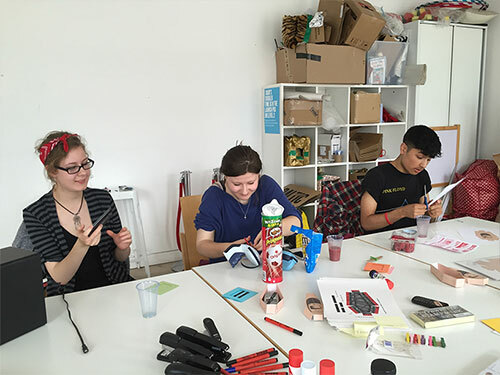 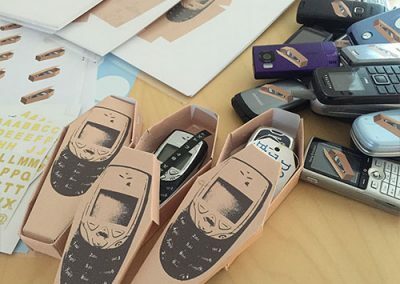 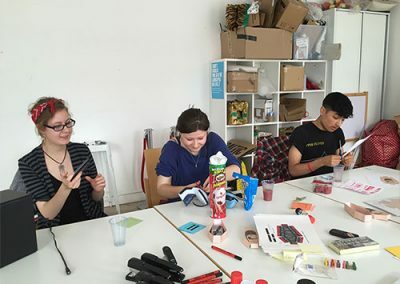 During the BALTIC workshops contributors could either memorialise their text message or lay it to rest. 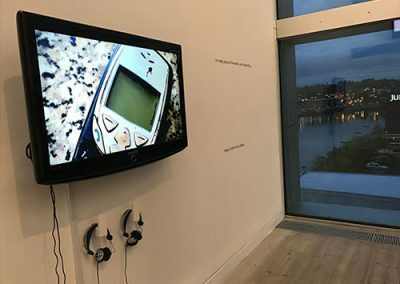 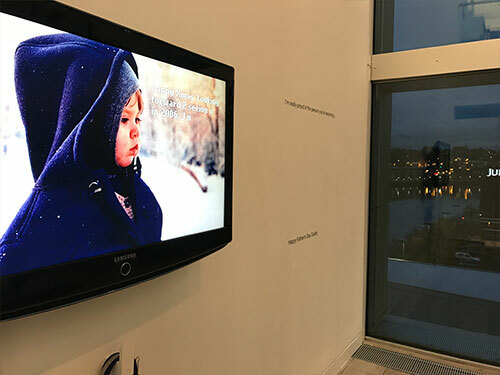 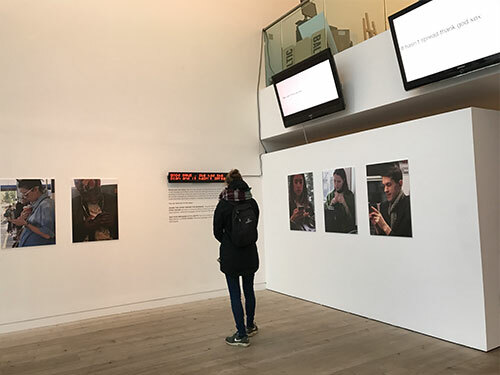 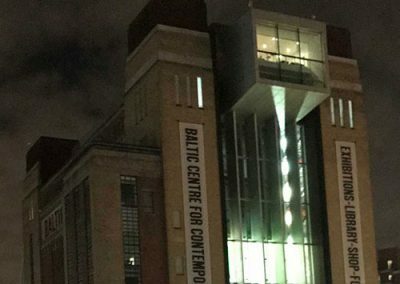 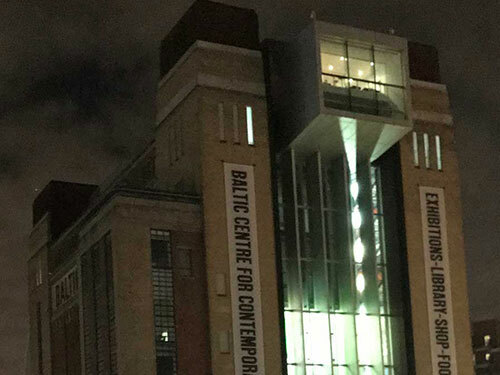 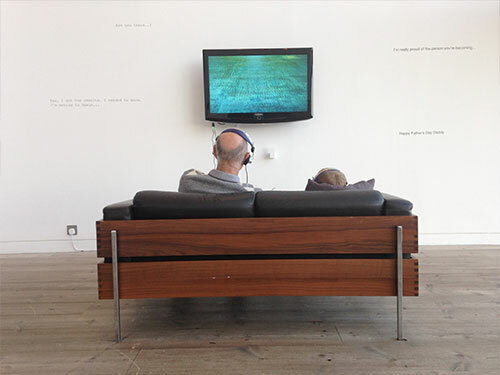 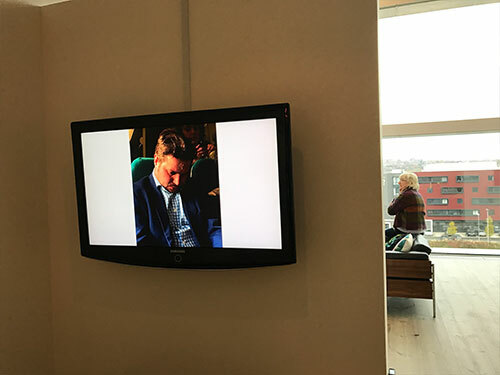 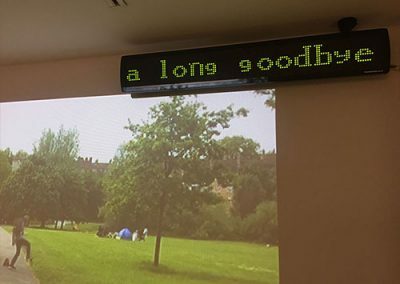 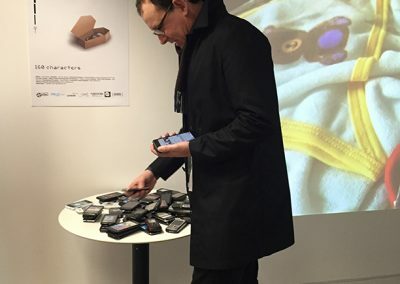 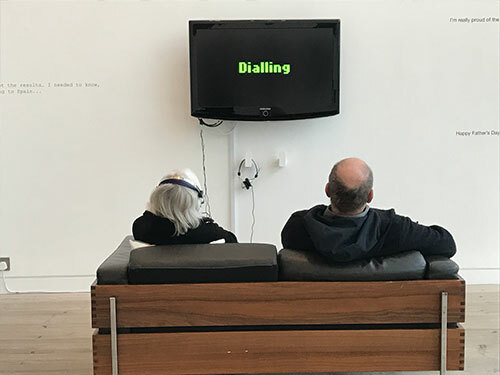 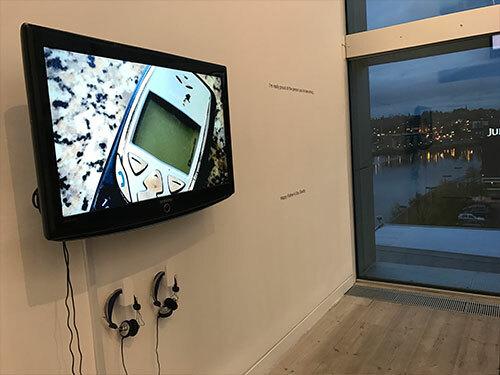 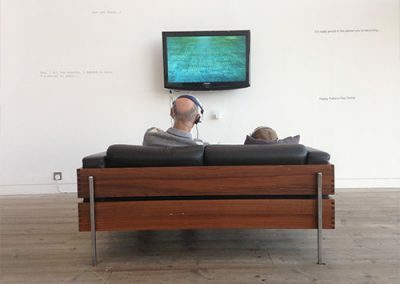 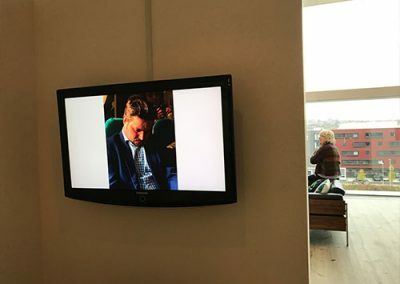 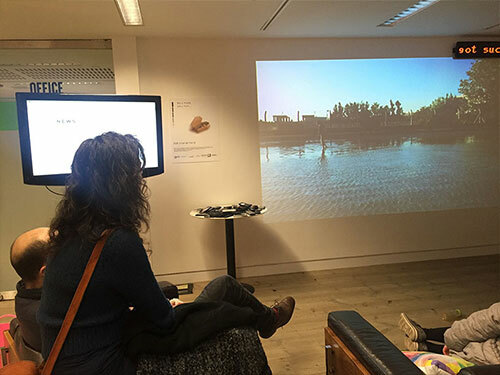 Following nine months of workshops and events, TEXT ME culminated in a six week exhibition which opened at BALTIC in November 2016, creating a dialogue with a large audience about the ways in which we can mobilise hidden archives by sharing them, by moving them on to public platforms. 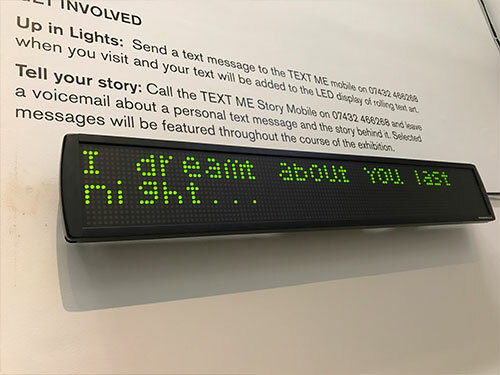 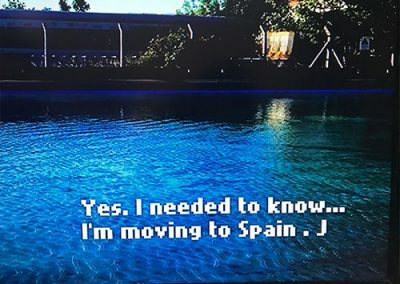 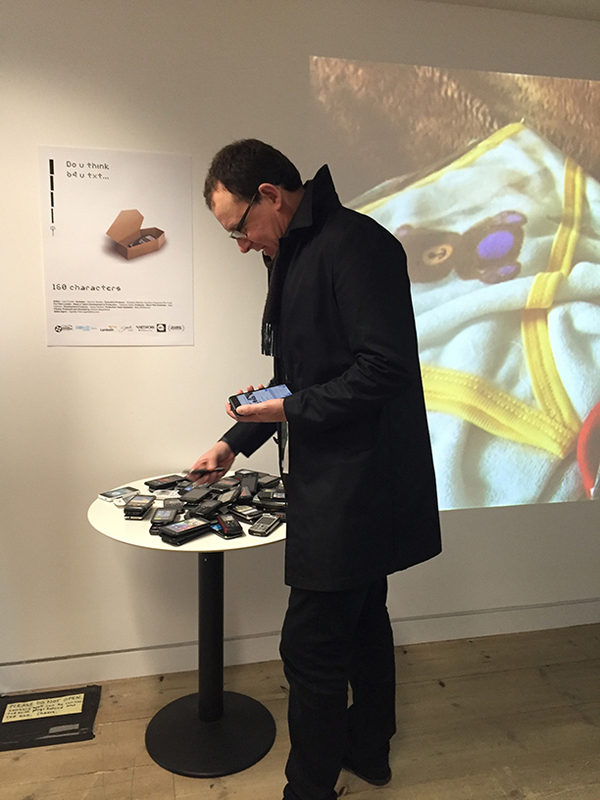 TEXT ME is now a touring exhibition will also travel to MIT and La Gaîté Lyrique in Paris. 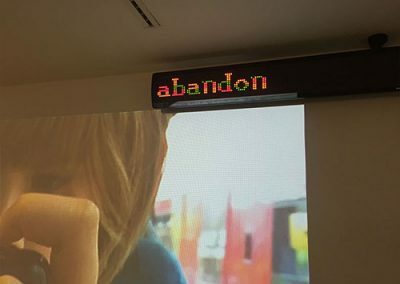 Winner of The 2014 Pixel Lab Prize. 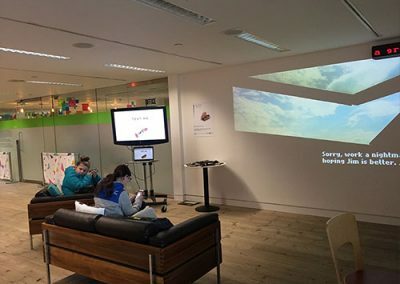 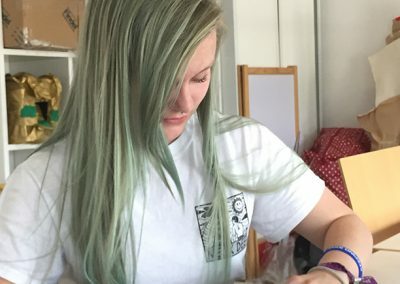 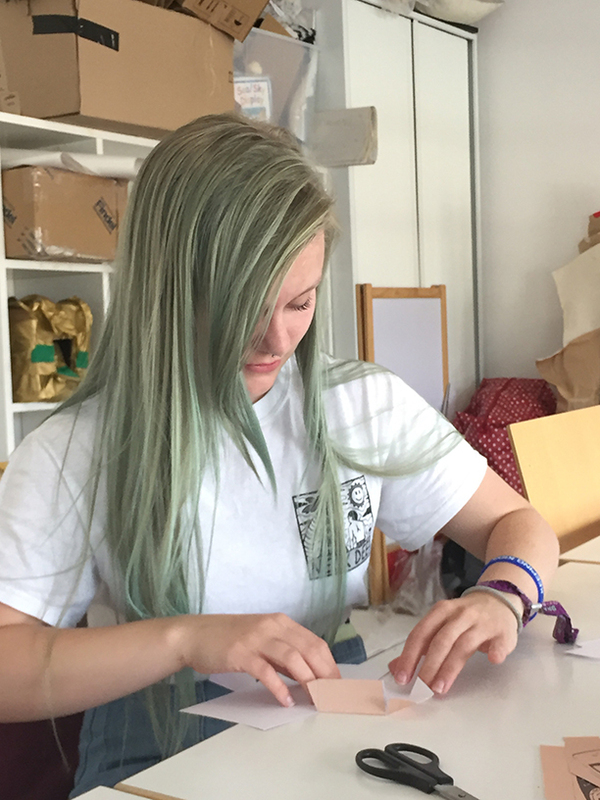 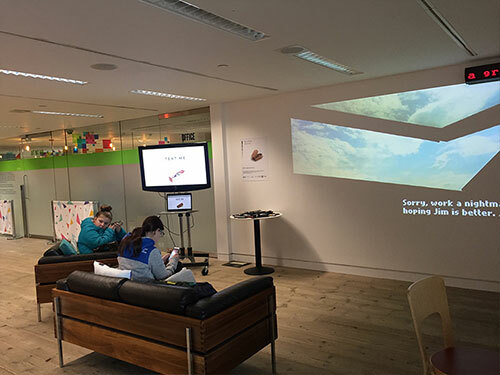 The Pixel Lab, ‘Supports the film and media industries in their transition to a digital age, specialising in new ways to engage with audiences across multiple platforms’. 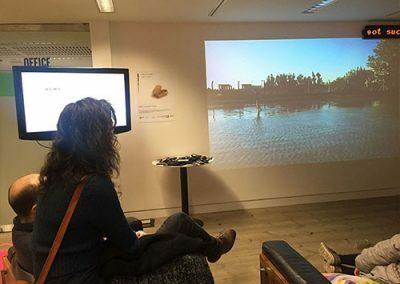 Selected for University UK’s 20 Ideas for Life, one of 20 national research projects, which celebrated ‘the impact universities have on everyday lives in the UK and beyond, including the value and importance of their world leading research’.